The game can be experienced in almost any space and by players of all ages. The possibilities are endless! For details on how to book or customize Forgotten Secrets for your special event or gathering, please contact us. 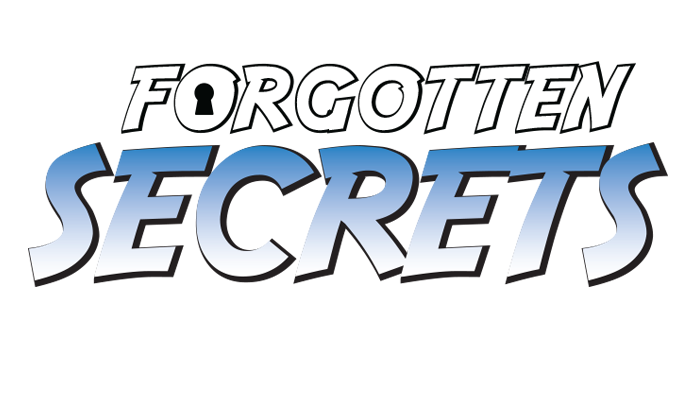 Forgotten Secrets is a customizable treasure-seeking game that leaves the Complex and comes to you! In its current form, it showcases a collection of artifacts that are placed or hidden around a featured venue. 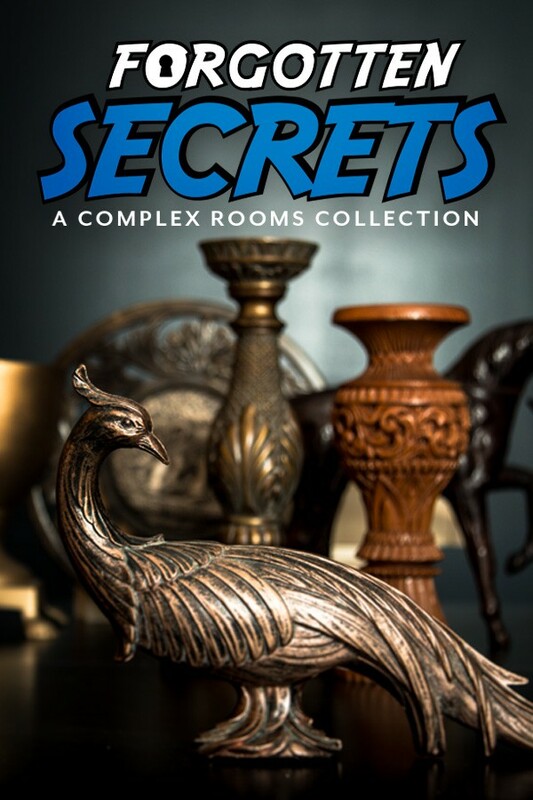 Players explore the artifacts and discover hidden messages to unlock a treasure or final prize. The game was featured at Kitchener City Hall for Makerween 2017 and it allowed 100 players at a time to explore, think and discover.